Southwark Council has made the ambitious commitment to build 11,000 new council homes by 2043, with the first 2,500 to be delivered by the end of 2022. We currently have over 300 new homes either completed or under construction in the new homes programme and have been working with residents to identify sites where we could build new homes. 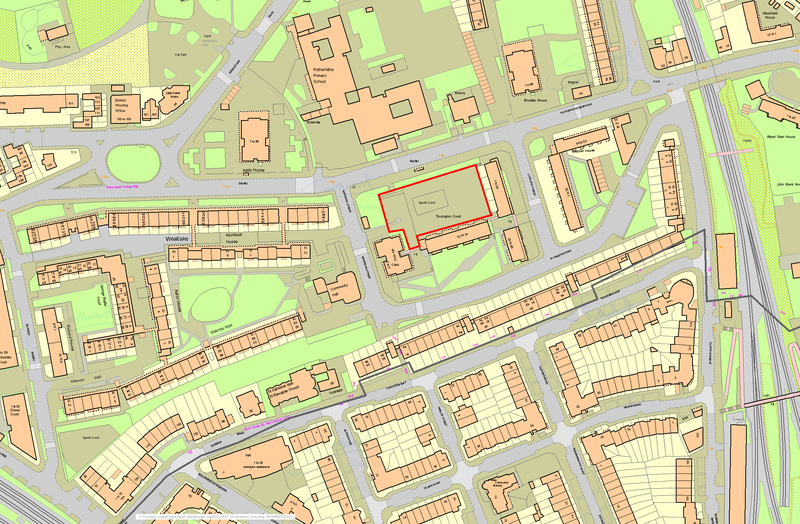 One of the sites where we are proposing to build new homes is Tissington Court as shown in the maps below. Please come along to our drop-in session - see details here. To make our schemes a success we need to know what residents think and make sure residents shape our proposals. 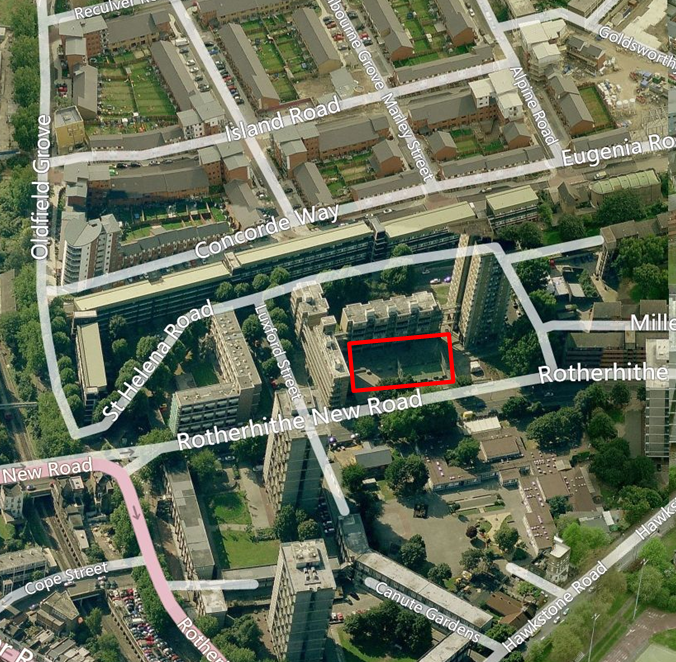 We think this is the key to the delivery of quality homes that also improve the local area and the lives of Southwark residents.We want to hear what you think about our proposal to build on this site . Your feedback is very important and will be used to develop our plans. About a month after the drop in we will set up a new homes project group made up of about nine local residents, including representatives of the local TRA. This group will work with the Council to develop a proposal for the site based on what we have been told so far at the drop in and through this survey.